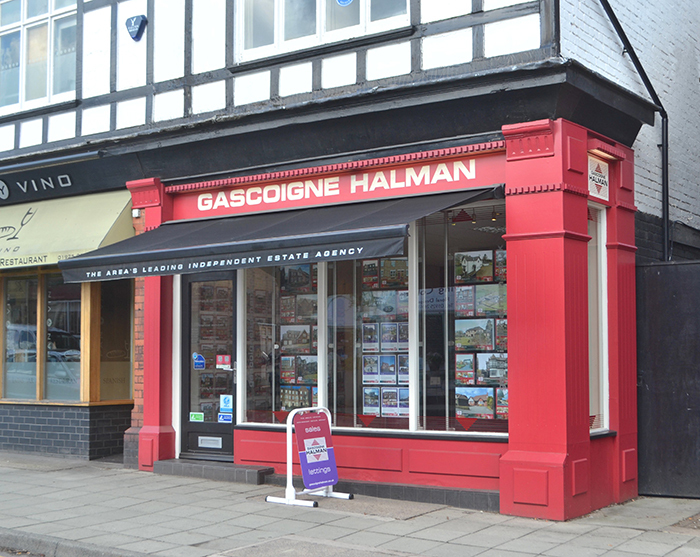 The team at Gascoigne Halman Stockton Heath is led by Christine Rees, an enthusiastic manager and experienced valuer with a strong attachment to the village and surrounding area, having grown up and lived in mid Cheshire all her life. 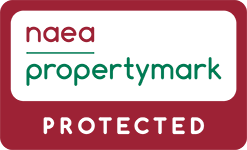 With over 20 years' experience of urban and rural estate agency across Cheshire, Christine possesses an intimate knowledge of the local residential market place. Christine, and her knowledgeable sales team, believes in the importance of delivering service that must always be first class, professional and personable. 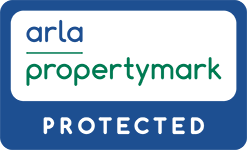 Angie has over 15 years of Residential Lettings Experience, having worked in the Cheshire market for most of those years she has extensive knowledge of the property market and prides herself on providing an exemplary service. Having experience in assisting prospective Landlords in Buy to Let investments, building property portfolios or dealing with day to day lettings, Angie will be able to help and can assure you of receiving a thorough, reliable and professional service. Stockton Heath is a large village situated in mid Cheshire to the south of Warrington. The site of a crucial battle in the English Civil War, it is located north of the Bridgewater canal and south of the Manchester ship canal. Once a Roman settlement, and still boasting a street named ‘Roman Road’, the town developed from a small hamlet into the prosperous and sophisticated village we see today. The village is predominantly residential in nature and enjoys excellent communication links via the A49 and A56 trunk roads. This, along with close proximity to the M56 and M6 motorways, makes commuting to Liverpool, Manchester and Chester a viable option. These cities are also connected by excellent train services from Warrington town centre. Warrington central station has direct lines to Liverpool and Manchester while Warrington Bank Quay serves Chester and services to Yorkshire. There is a regular direct service to London Euston with trains taking less than two hours. The village centre stands around Victoria Square with much of it being a designated conservation area. It has a wide variety of local shopping facilities including boutique fashion and home furnishing stores, and additional shops in The Forge shopping centre. The more recent trendy bars and a wide range of restaurants complement the traditional public houses, including The Red Lion Inn which dates back to the early 19th century. There are several other excellent facilities within the area including Warrington golf course, Stockton Heath Tennis Club, Alexandra Park and The Stockton Heath library. Every July the village hosts the Stockton Heath festivals, which include fetes, parades and competitions, and regularly attract over 15,000 visitors. Local attractions include Arley Hall, just a few minutes’ drive away. Arley is a place of enormous character, charm and interest. The gardens, which are amongst the finest in Britain, are outstanding and The Hall is an impressive example of a Victorian country house built in the Elizabethan style. Less than two miles from the centre of Stockton Heath is Walton Hall Gardens, a perfect place to explore the history of the Walton Estate and Greenall family along with Lewis Carroll and his connections with Walton Hall and offering extensive lawns, ornamental gardens, woodland trails and a children's zoo. The village offers a wide range of residential property from traditional terraced housing close the village centre through to late Victorian and Edwardian crescents. It also has several modern housing estates and bespoke developments. The variety of property is complemented by the surrounding villages, including Grappenhall, Appleton and Preston Brook and more rural locations in Whitley, Daresbury, Antrobus and Acton Bridge. Stockton Heath is a characterful, prosperous town perfectly located between the thriving commerce of Manchester and the beautiful countryside and historic architecture of Cheshire. It’s a fantastic choice for commuters or families who want unique and beautiful surroundings.